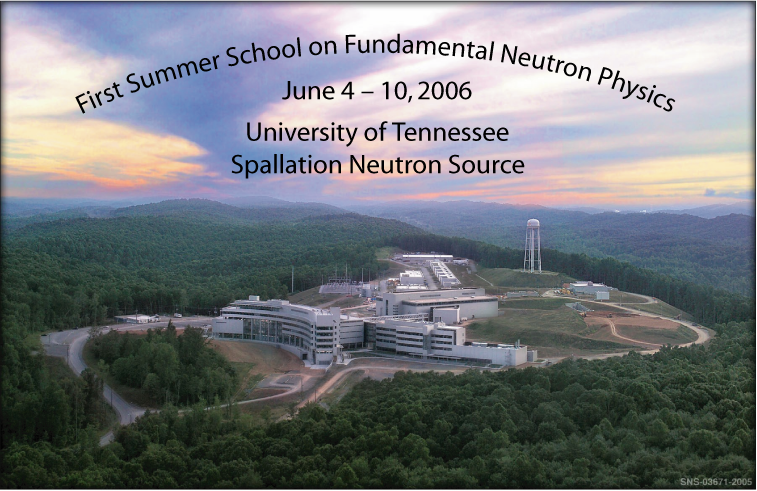 The first Summer School on Fundamental Neutron Physics was held at the University of Tennessee and the SNS June 4-10, 2006. The school provided students with a program of topics covering neutron sources, neutron beams, polarization, ultracold neutrons, theoretical background, and the array of fundamental neutron physics experiments that probe the Standard Model and physics beyond. The summer school was attended by about 30 graduate students and postdocs working in fundamental neutron physics and related fields.